Jinder Mahal may not be the best champion, but at least he's not Vince. There’s been a lot of debate lately about the state of the WWE Championship, particularly Jinder Mahal’s reign with it. While many have gotten a kick out of the modern-day Maharajah’s ascension, others decry it as devaluing the championship, making it fall behind the US title in terms of prestige. Whether or not that’s true, it’s clear Jinder’s months-long title reign wouldn’t have happened in the old days. In the '70s and '80s, WWE had only a select few carry the top title in the company. Save for transitional champions who only held the belt for a few days, the top babyfaces from Sammartino to Backlund would carry the strap for several years at a time. The last of this group was Hulk Hogan, who from 1984 to 1988, held the WWF Championship for an uninterrupted 1474 days. 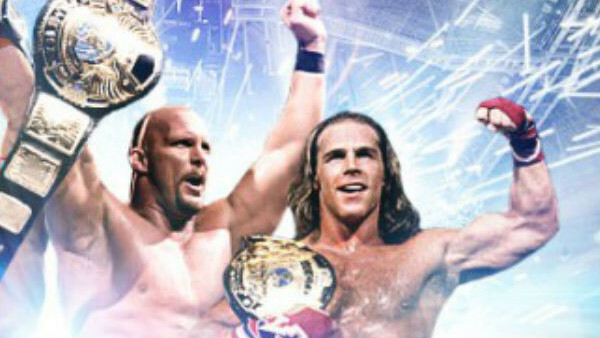 In the '90s, WWE decided to play faster and looser with who was champion. Be it through longer transitional reigns, more experimentation with the top babyface, or straight-up nonsense, a total of 19 men held the WWE Championship during the decade. They weren't all made equally.